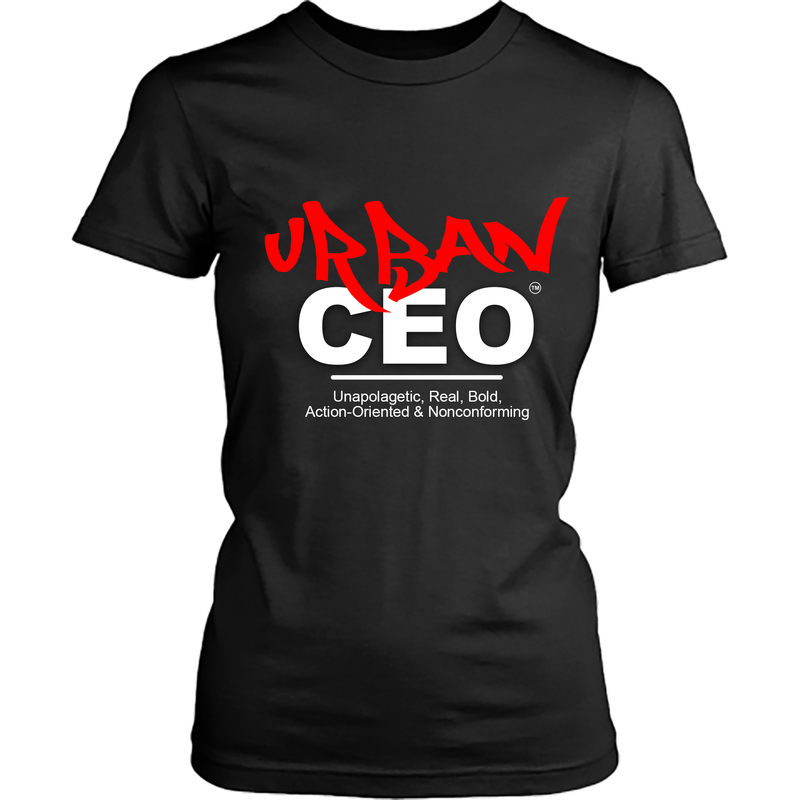 Want to rep the fact that you are an URBAN CEO? Meaning you are Unapolagetic, Real, Bold, Action-Oriented and Nonconforming? Purchase your tshirt today. 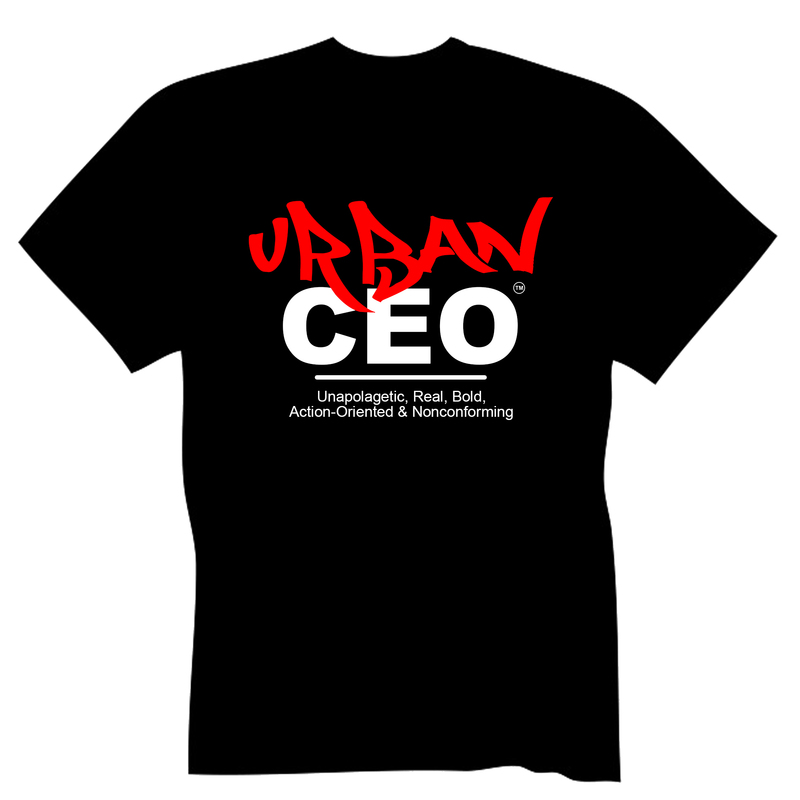 The first 100 to purchase will also be listed on the www.UrbanCEONetwork.com website for free for 12 months.